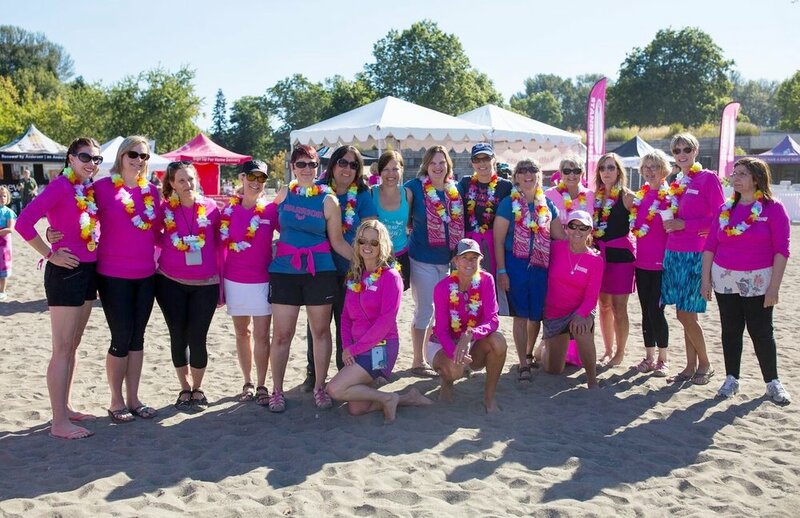 Join us for paddling, great food, live music, happy hour, and free breast cancer and melanoma screening. 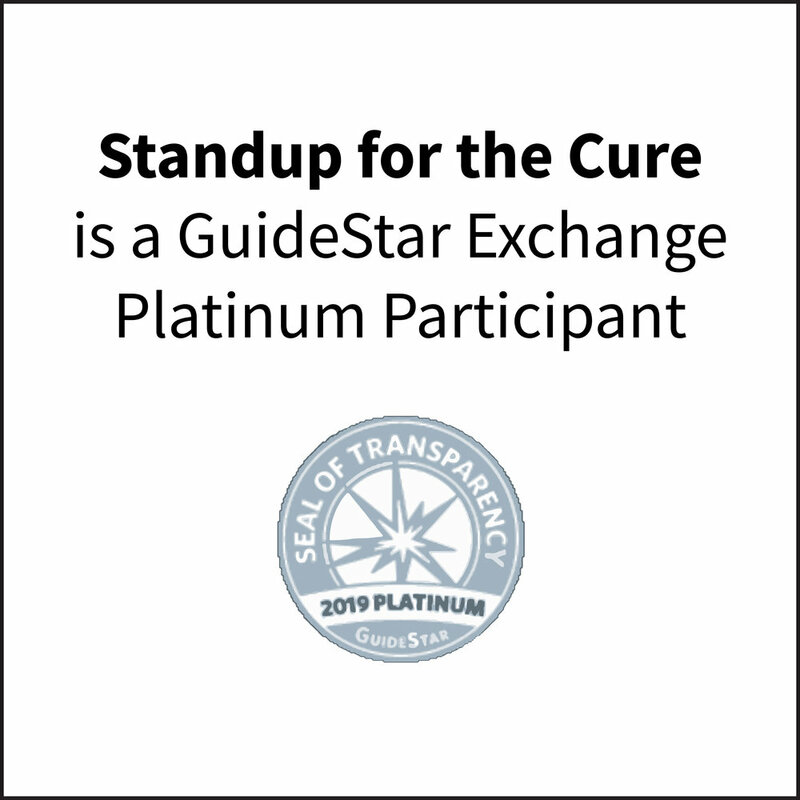 Standup for the Cure events can currently be found in Newport Beach, CA, Muskegon, MI, Seattle, WA and Miami, FL. Select a Standup event below to learn more, or check out a list of our upcoming events. Standup for the Cure events typically last most of the day and include the following things as part of your registration fee. Be sure to check your specific, upcoming event to learn more about what will be offered and at what time in your community. Time to simply paddle and enjoy!